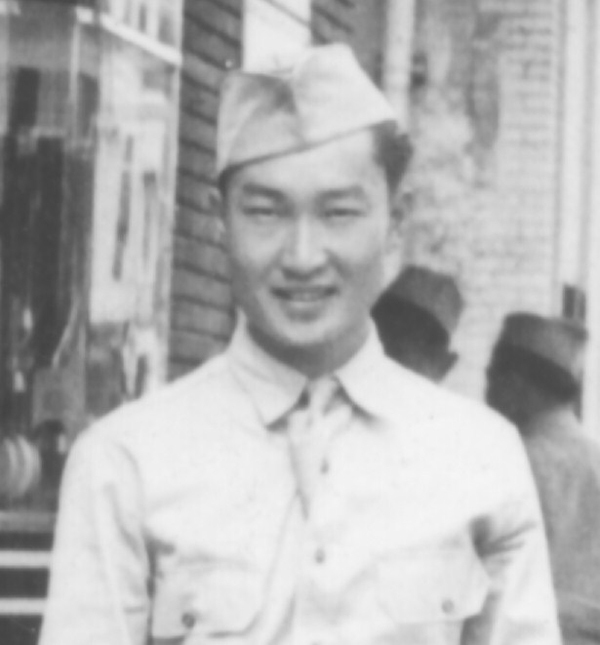 Tom T. Matsumura was born in Hilo, Hawaii. 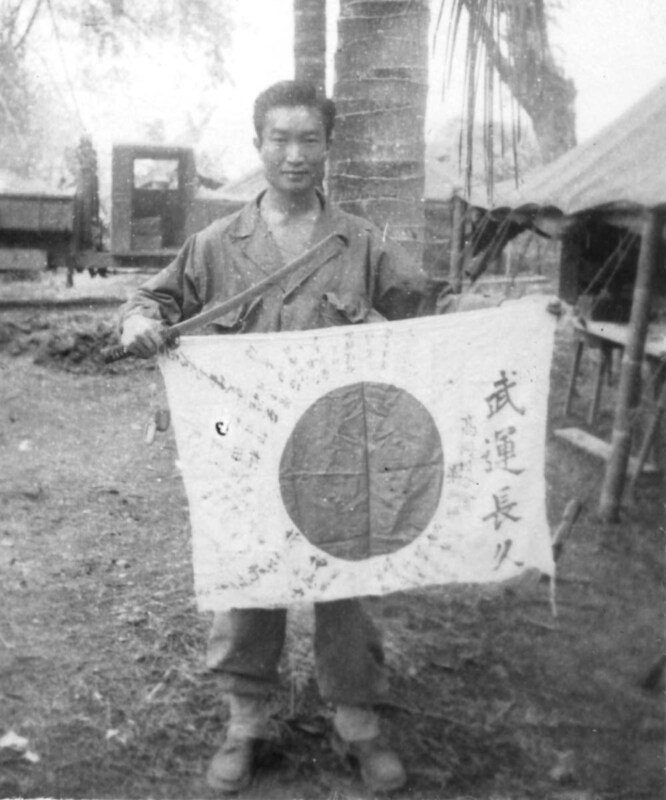 He was an original 100th Battalion soldier of C Company. 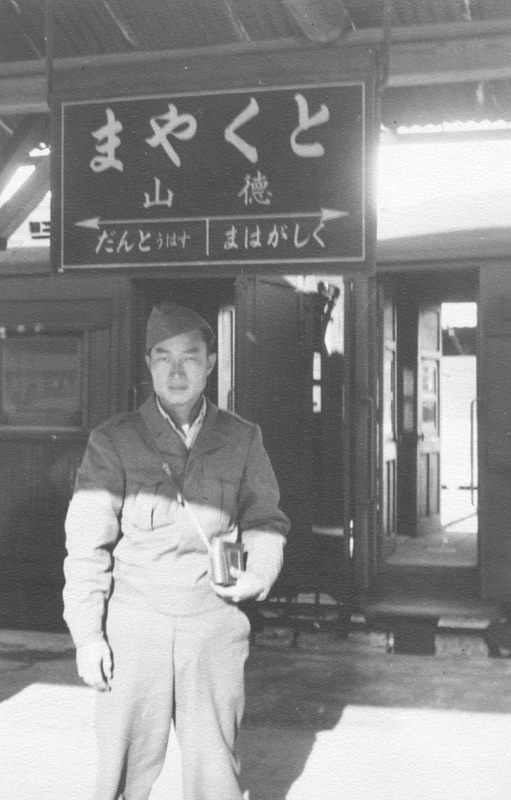 Matsumura was chosen for the M.I.S. 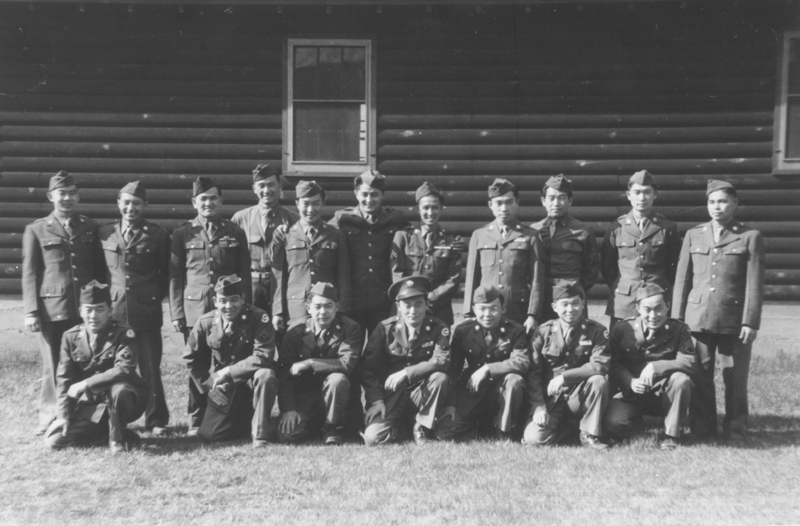 school at Camp Savage, Minnesota. 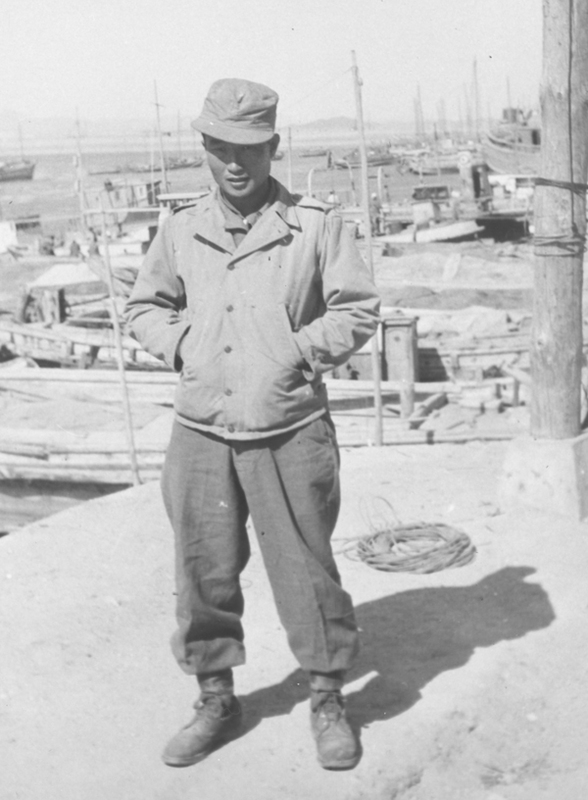 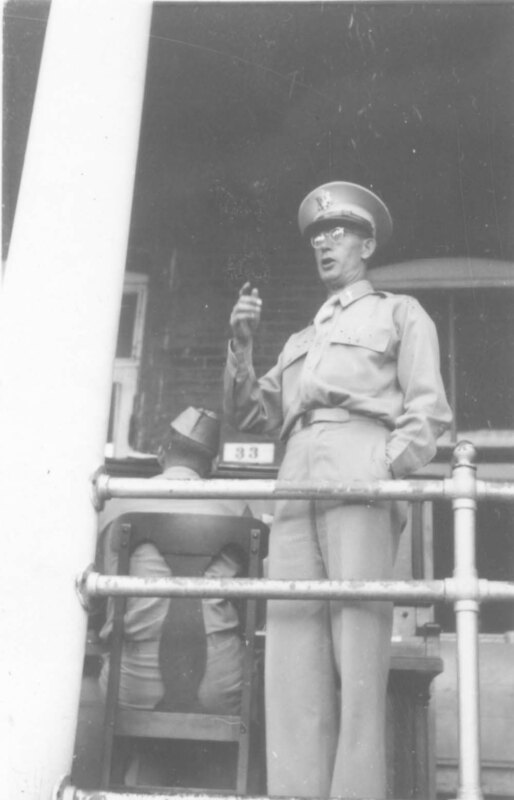 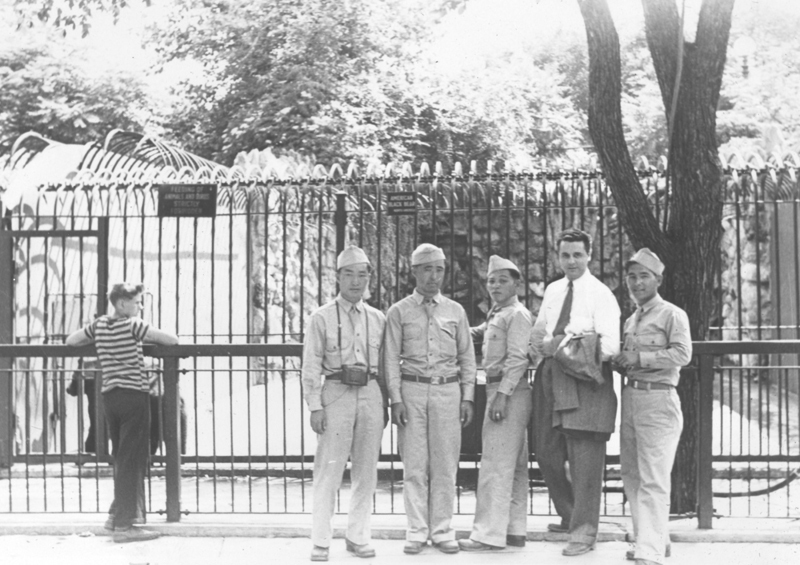 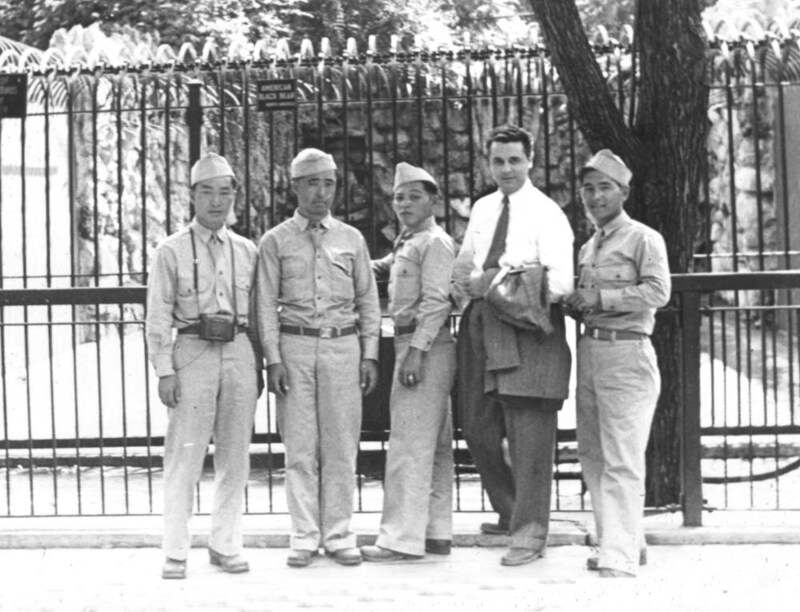 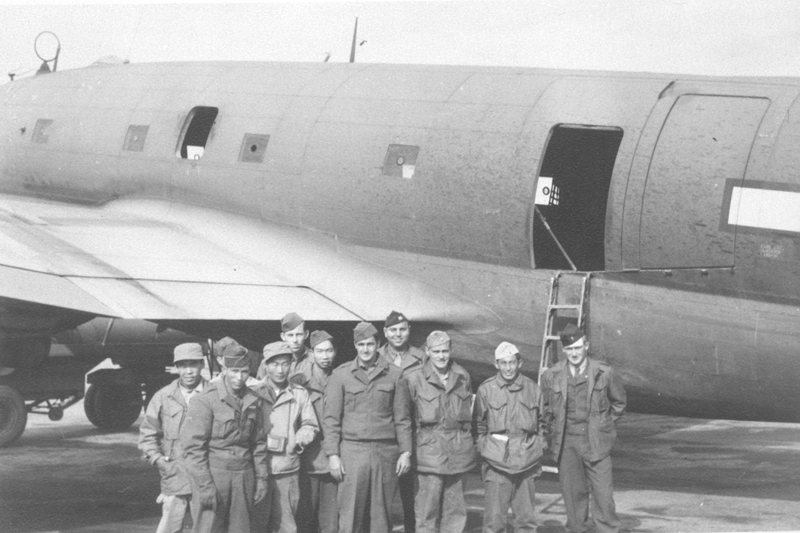 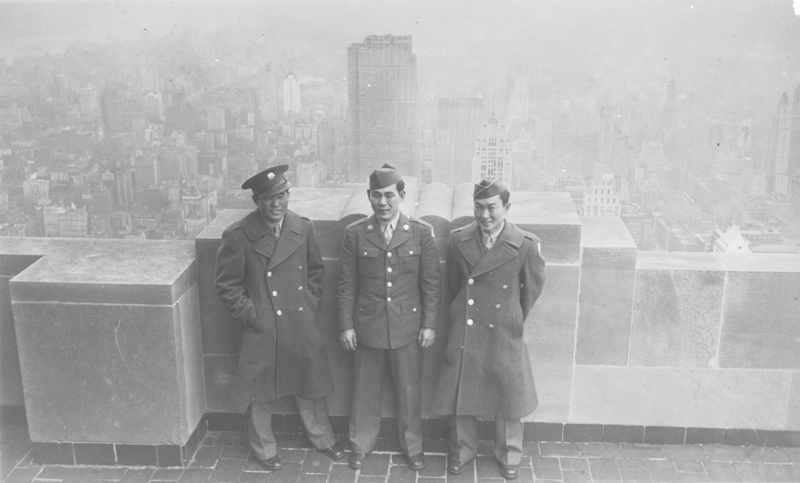 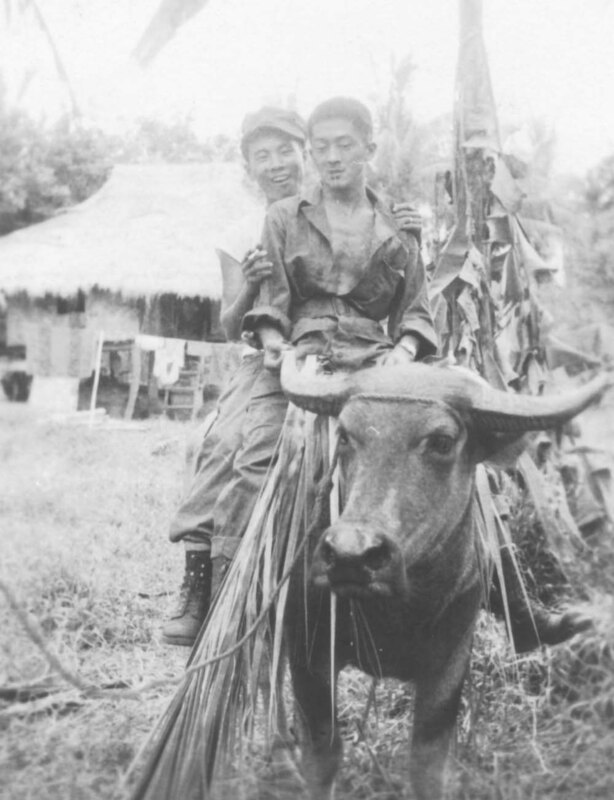 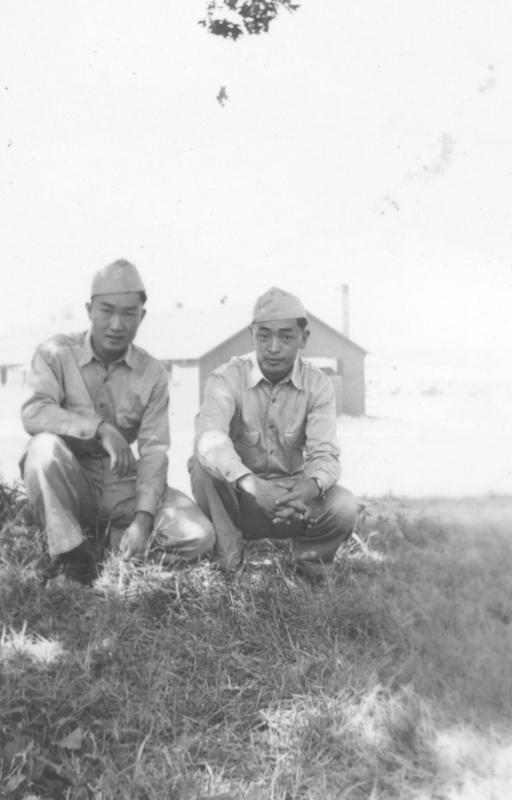 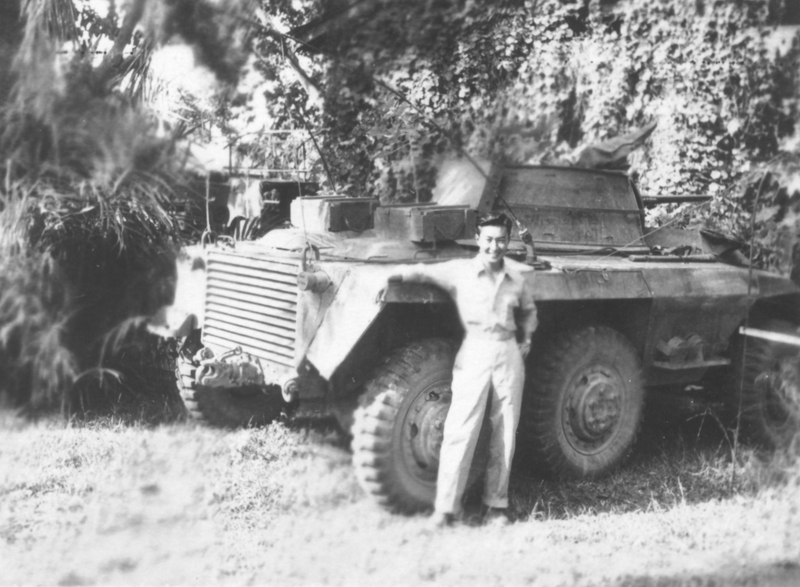 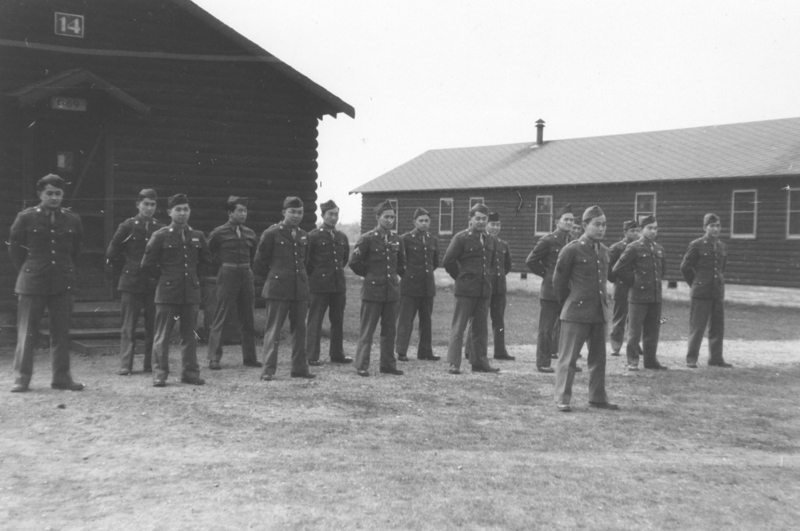 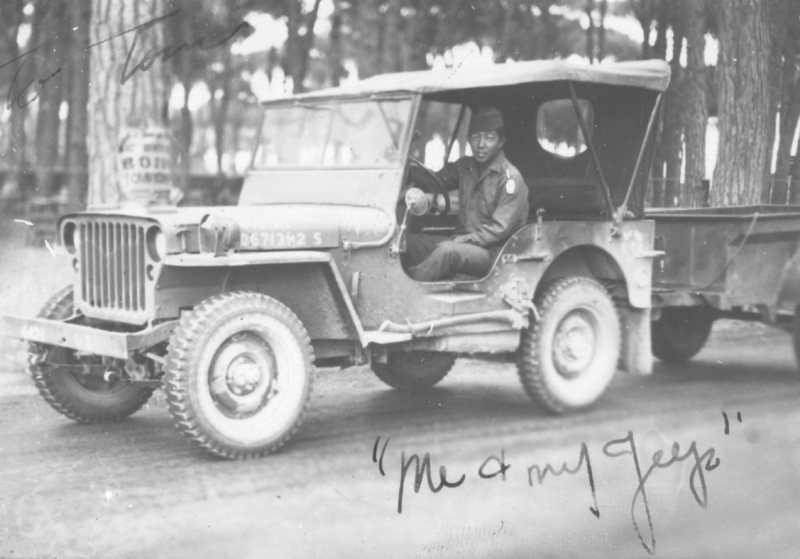 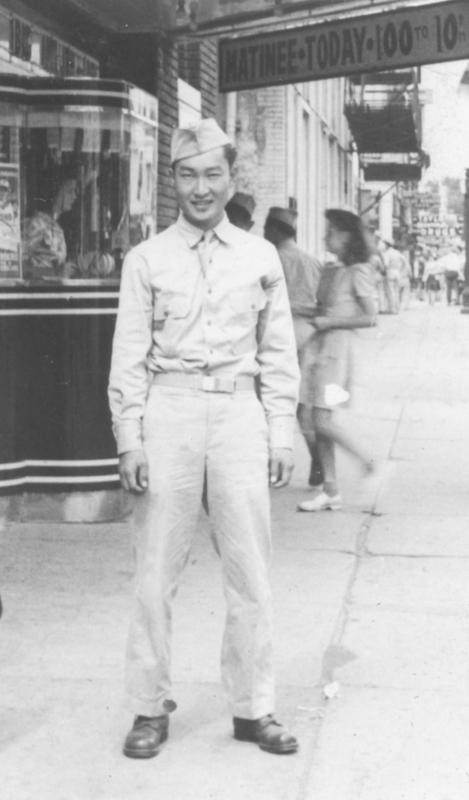 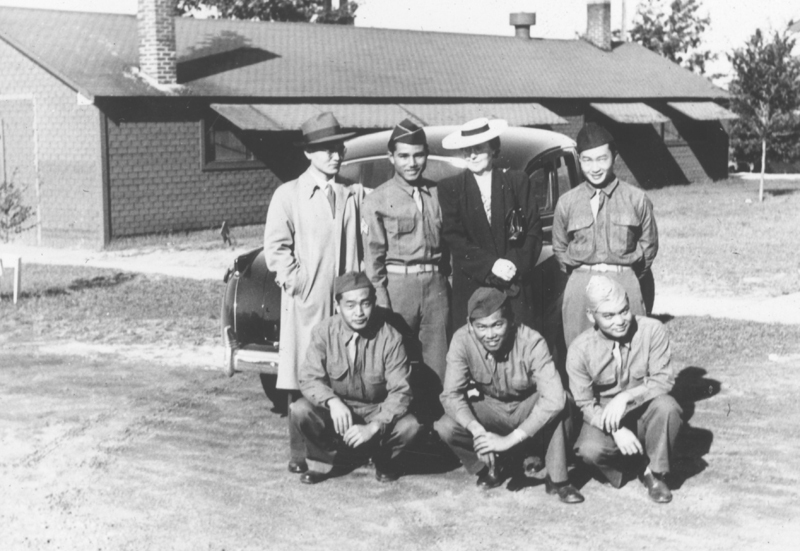 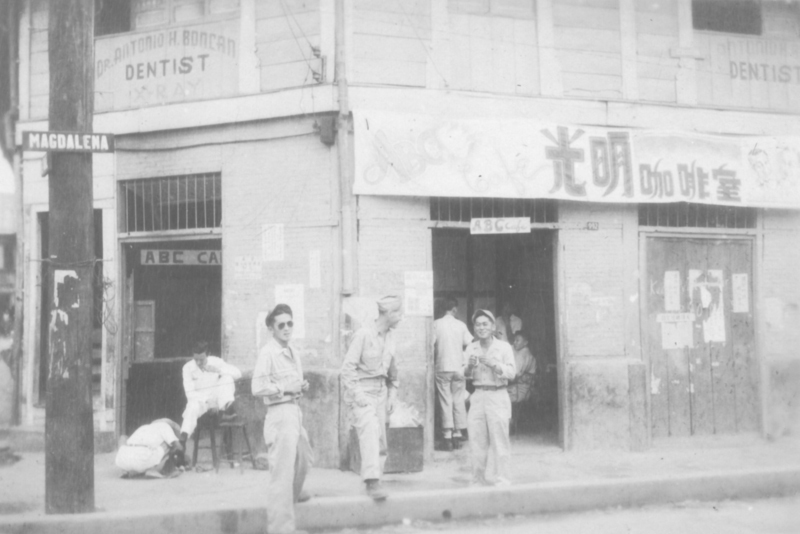 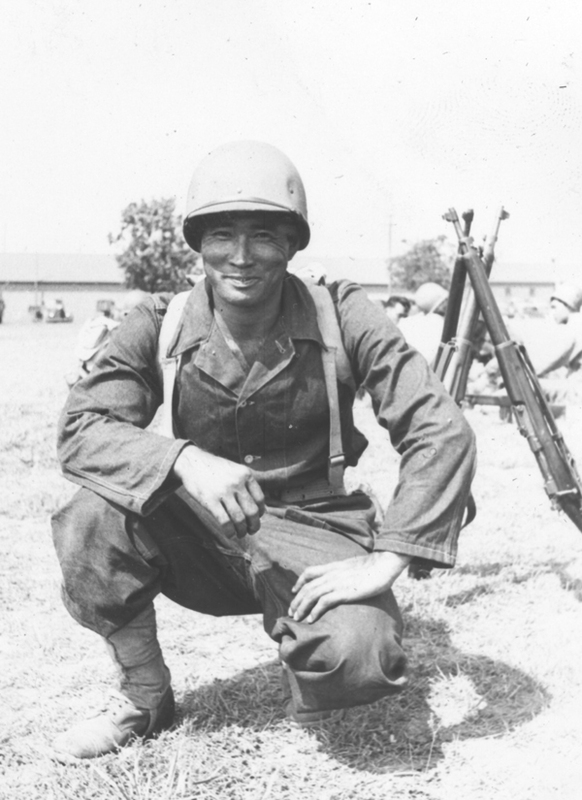 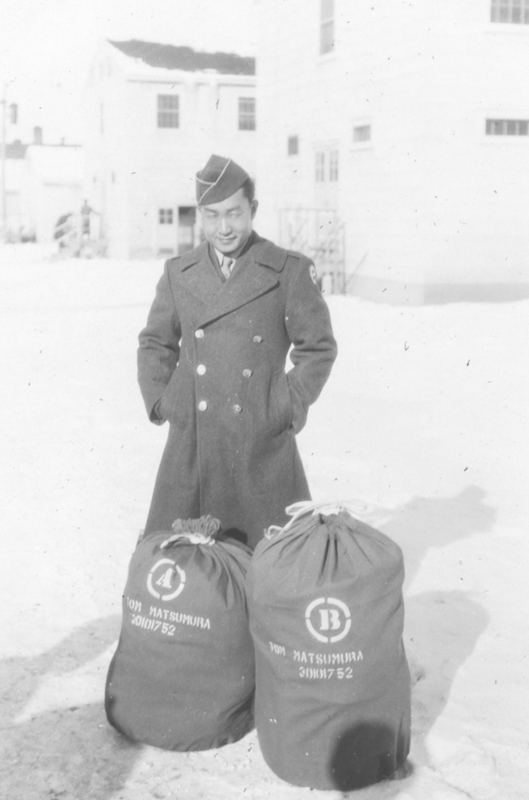 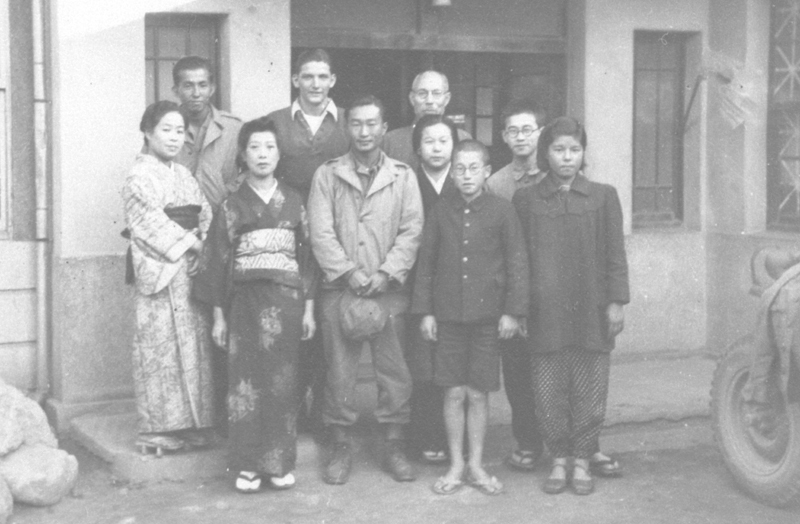 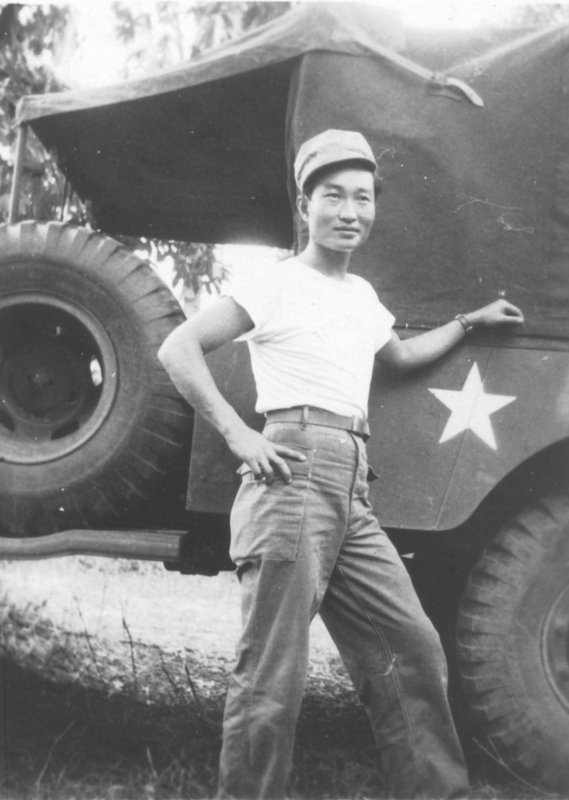 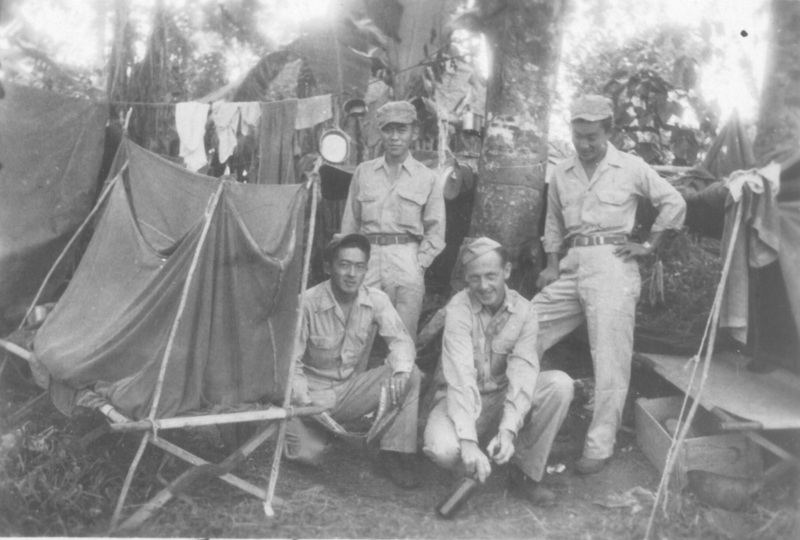 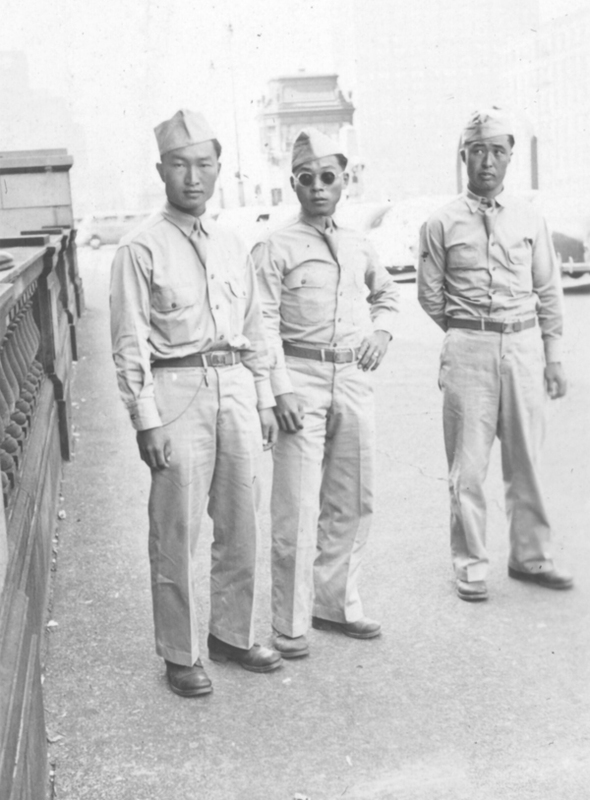 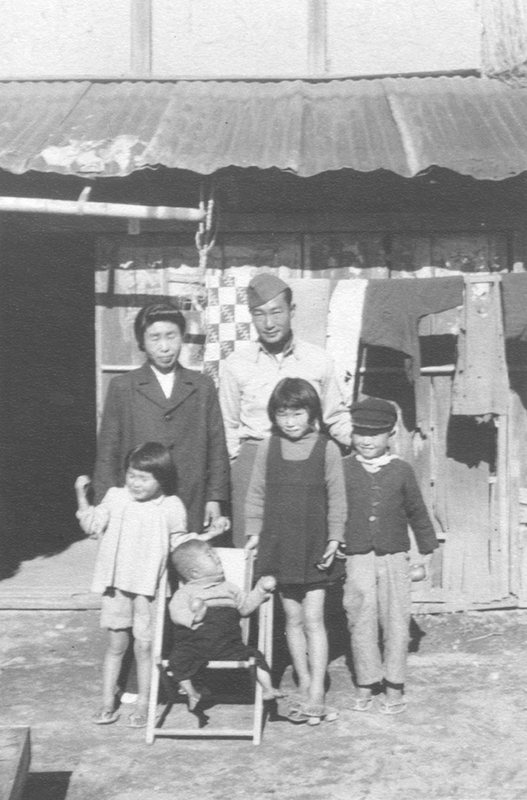 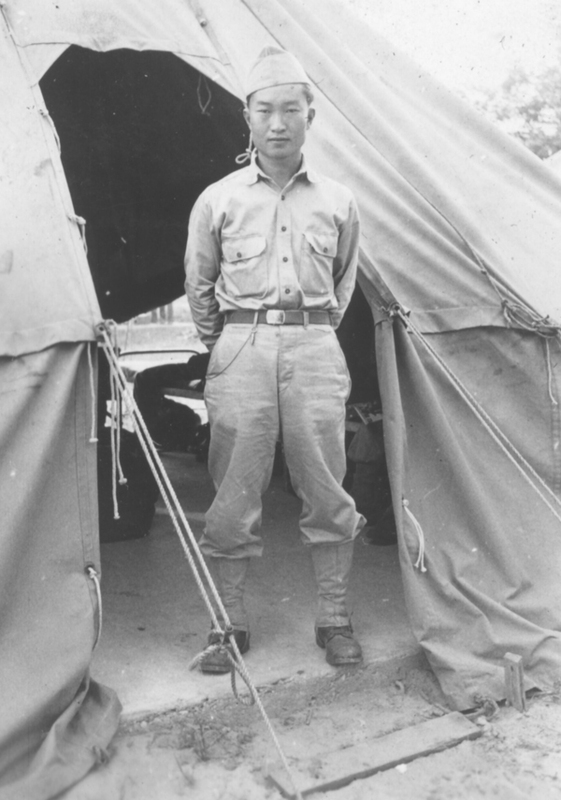 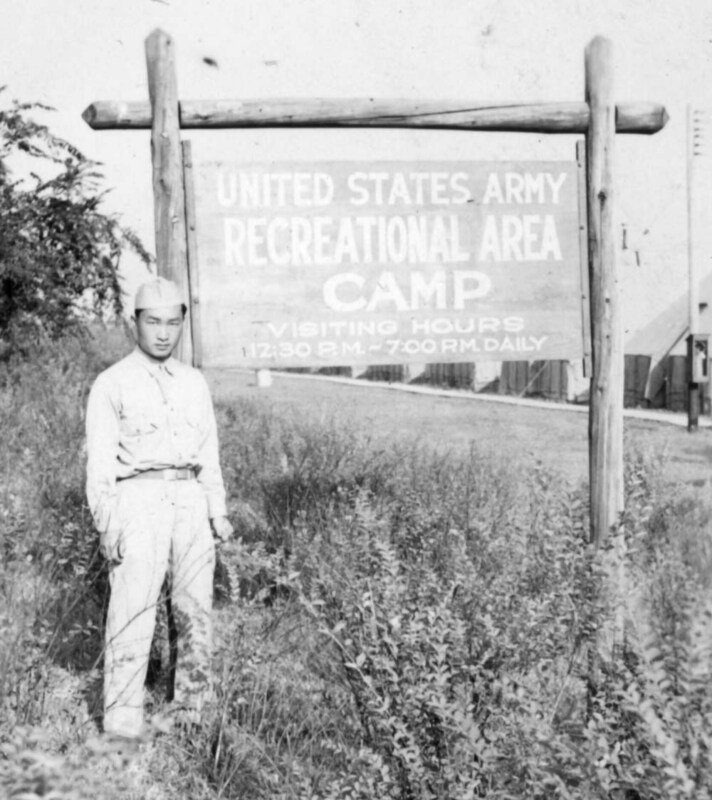 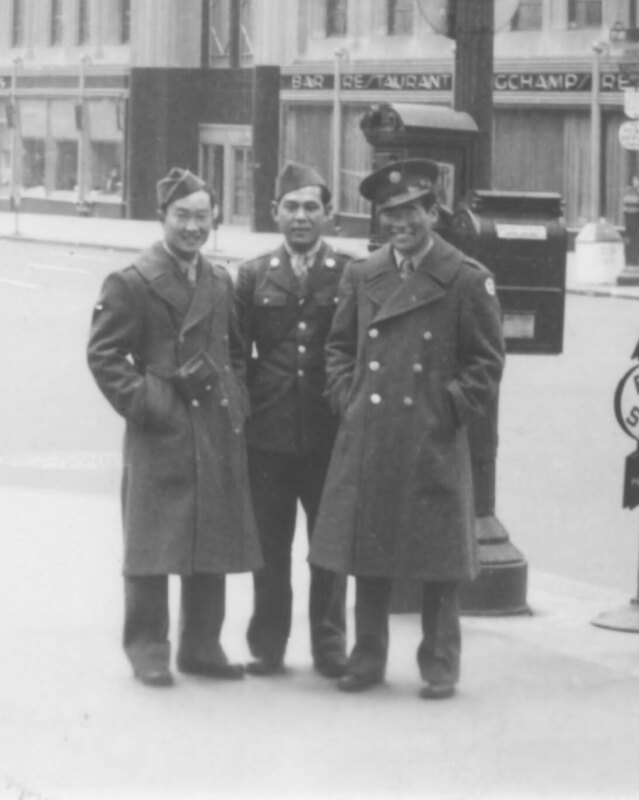 He graduated from this intensive program on June 18, 1943 and was sent to the Philippines and Japan as an interpreter.